Glisser.IO is a fun game for all ages! The enemy ships are behind you and you need to stay as far away from them as possible. Collect fuel by the way and use the turbo to drive faster. Your enemies to defeat you are leaving bombs and acid in the way so avoid as much as you can! 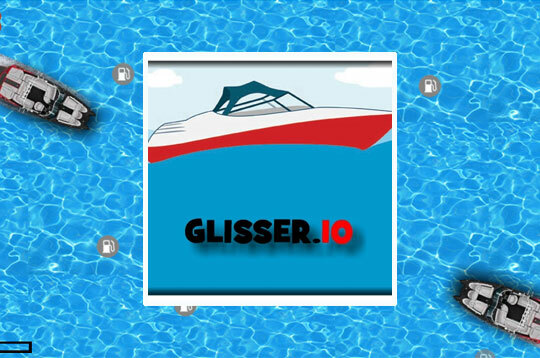 - Play Glisser.IO Free and Enjoy!